Join us at the Lakeport Plantation for a book signing with Mike Jordan. 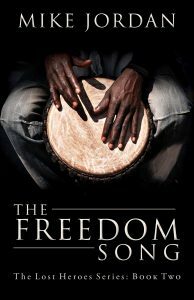 Jordan’s The Freedom Song is an epic historical novel set at the Lakeport Plantation in the 1850s. 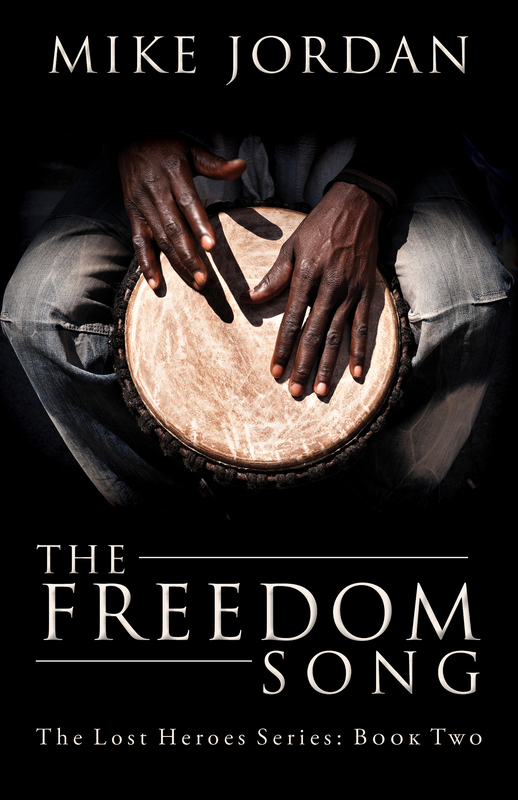 The Freedom Song is the second novel in the five-book Lost Heroes Series. The novels have their roots in the author’s Ozark family stories. The tale winds through the hills of Tennessee, the Arkansas Ozarks, the Lakeport Plantation in Arkansas Delta, and to the California Gold Rush. The Lakeport Plantation is located at 601 Hwy 142, Lake Village, Arkansas. For more information call 870.265.6031 or visit http://lakeport.astate.edu.